Signage,We have over 30,000 signs ready to ship free today. 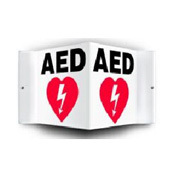 First Aid and Safety Online offers a wide variety and selction of safety signs to meet your company or locations needs. 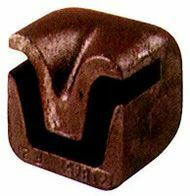 We offer safety signs, first aid signs, AED signs, stop signs, constructions signs, danger signs, warning signs, road signs, traffic signs and many, many more. 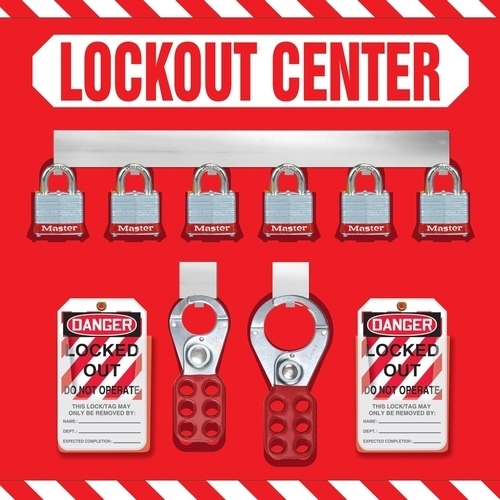 We also offer a wide range of safety tags, safety labels, plant and facility safety signage, pipe markers, confined space equipment, lockout/ tagout, as well as motivational signs andsafety scoreboards to keep your location running smoothly and safely. 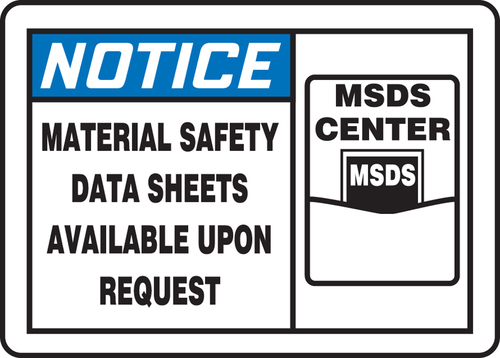 We offer a FULL range of Safety Signs to meet whatever needs that your facility may require. Choose from standard safety signs including bilingual safety signs, haz-com signs, construction signs, floor signs, 5S workplace organization signs, confined space signs, and traffic control signs. 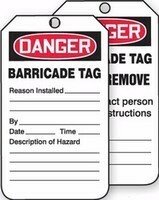 You will also find safety tags, fold up signs, safety tapes, along with safety banners, safety recognition and the popular safety scoreboards. 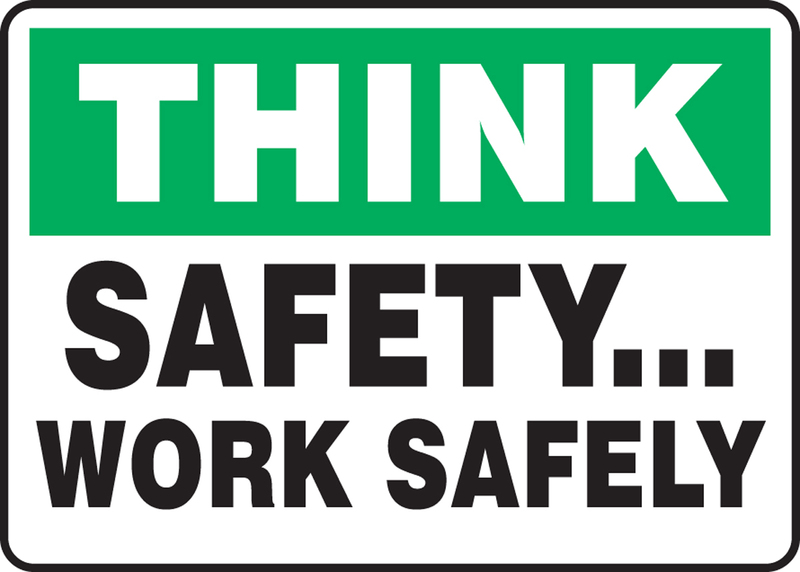 Safety Signs offer the most effective way to communicate possible hazards in the workplace or jobsite. Protect your workers and avoid costly fines by ensuring your safety sign is visibly noticeable, has a clear concise message, is printed on the right material, and is placed in the appropriate location. 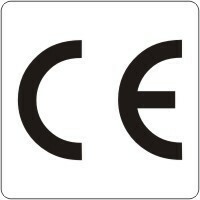 Each working environment requires an individual sign because of the different types of hazards. Keep your safety message fresh and avoid sign blindness, by refreshing the message to improve the visibility of your sign.